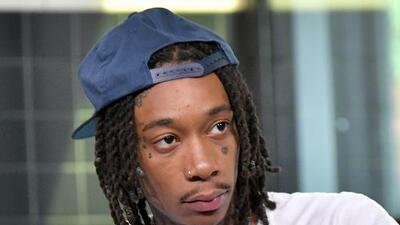 Sources are stating that Wiz Khalifa's home was broken into on the morning of Saturday (August 25). A house sitter was inside at the time the attempted burglery occured but didn't do much damage. The sitter had scared off the 2 men who were wearing hoodies while breaking and entering Wiz's San Fernando Valley home at around 4:45am. The only damage was the broken glass. Police are investagating the case. Wiz was not home at the time.